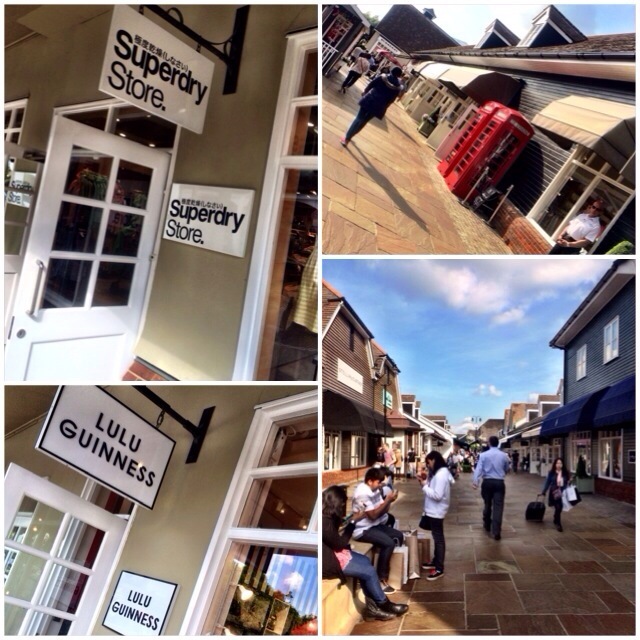 From Cambridge, proceeded to High Wycombe with the aim of visiting Bicester Village (premium outlet about 50min away). 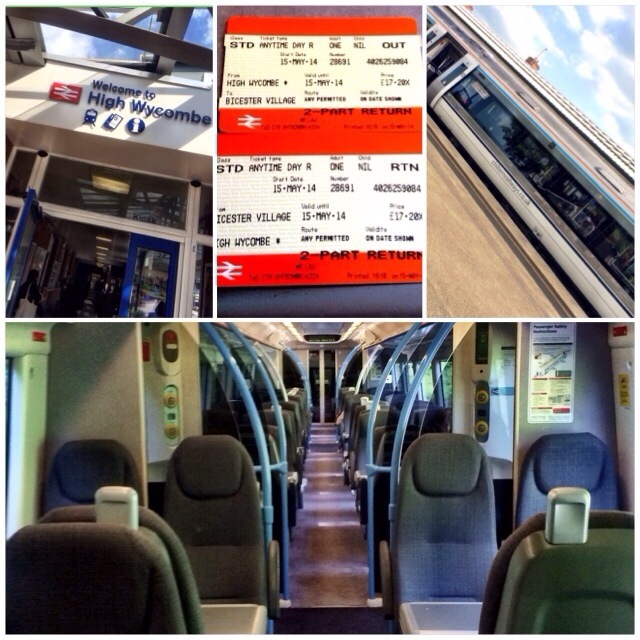 The train ticket was booked online with the inclusion of the bicester village shuttle. 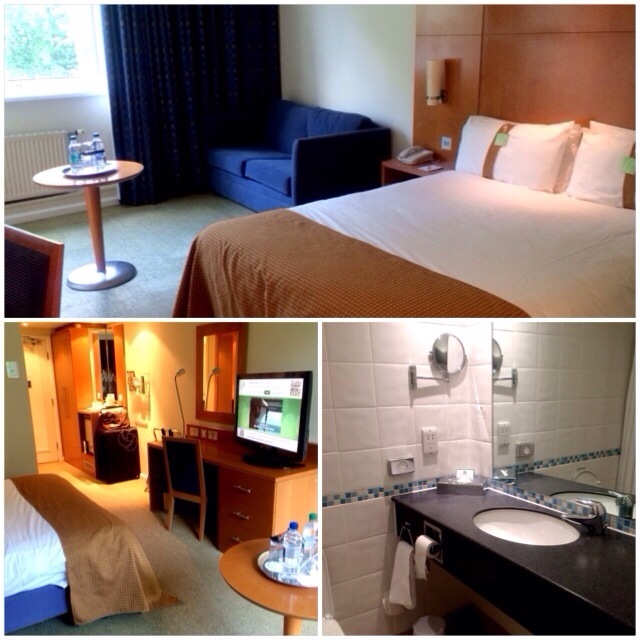 It took about 15min to drive from holiday inn high wycombe to the train station. 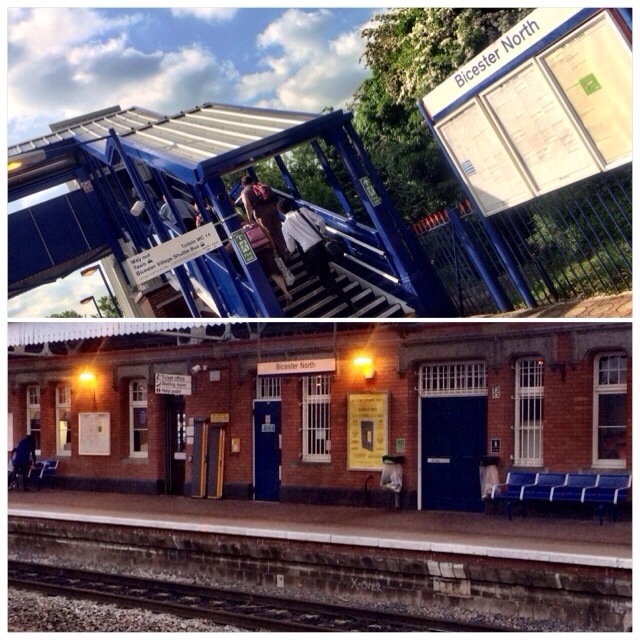 Our tickets were collected at high wycombe station using the credit card we used to book. We used the ‘out’ ticket there and ‘rtn’ ticket back. Train ride took about 20 – 30min. 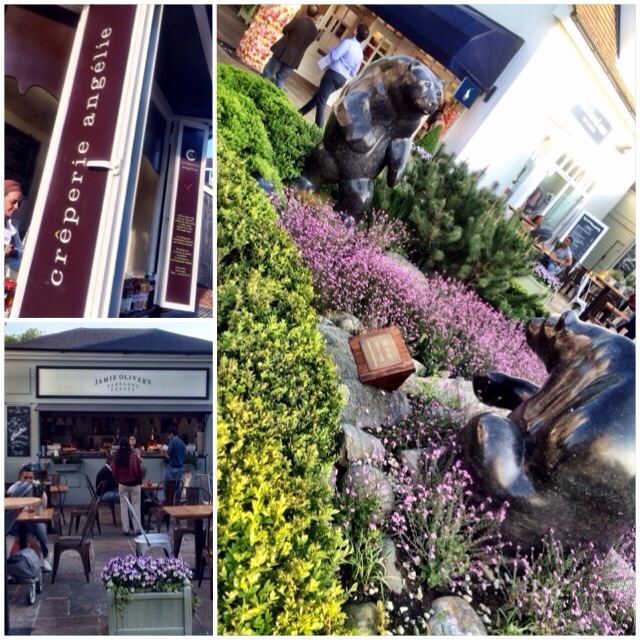 The village wasn’t huge but pretty manageable if you know which brands interests you. I finished almost all shops within 3hr. Tax refunds can be done at the outlet but be early. Refund systems stop at about 830pm (outlet closes at 8pm on wkdays). 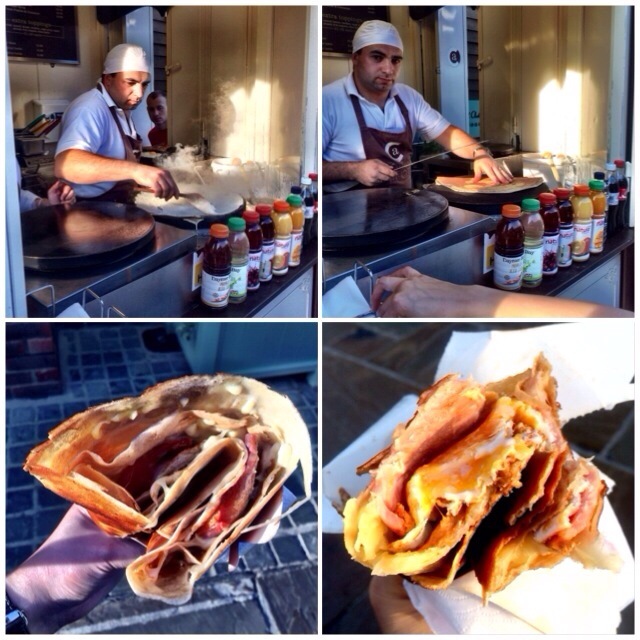 Crepe at creperie Angelie was amazing! Crispy and salty on the outside, full of ingredients on the inside. I had the bacon, cheese, egg combination. Other than the bacon being too salty, no complains. 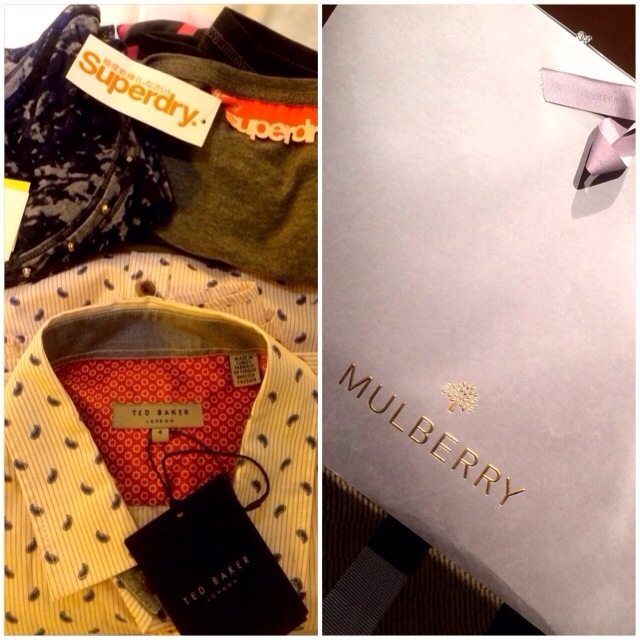 My loot at the outlet were super dry tee, Karen millen tee, ted baker shirt and a mulberry bag! The outlet was worth going.